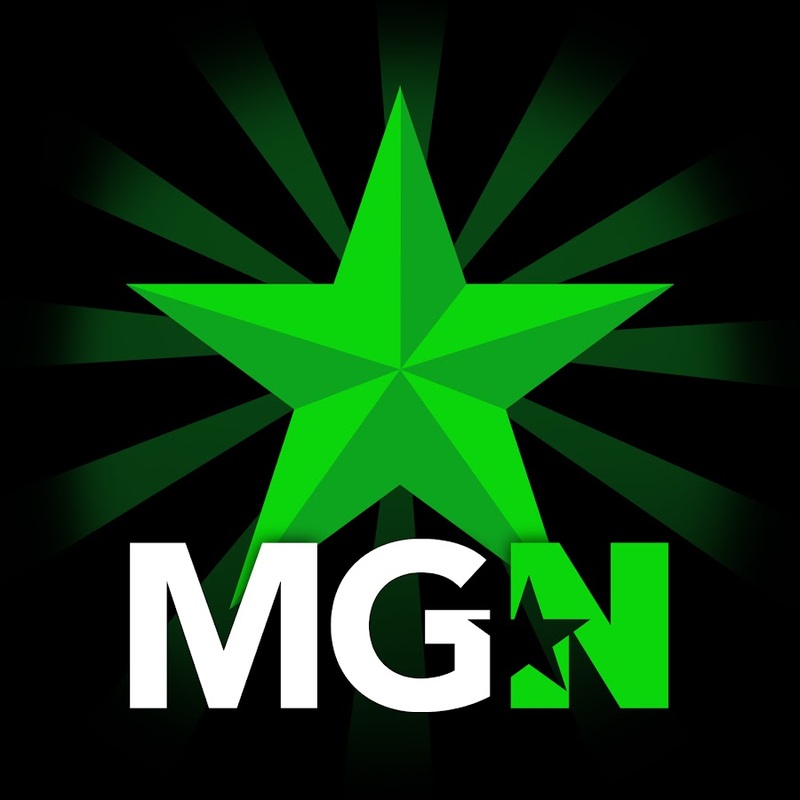 TwilightPrinze | MGN - A Community of Gamers! Hey twilight. Guess whos decided to expand and help out in the MGNf orums? Showcase Himself. With Final Fantasy XIV we venture into the many Dungeons and 24 Player Raids, take on the (Extreme) Trials and Fates and show our strength in Player vs Player! My main character is a Dark Knight (Tank) with as second class the Bard (DPS). In between i work on the other classes available for some variety in gameplay. Regarding the Playstation 4 i play a wide range of diverse genres with my favorite being Adventure and Horror! You will find various Playthroughs from the singleplayer but besides that we also dive into some Multiplayer action where we test our skills against players from the around the world. Last but not least i make montages once in a while from some of my best moments, for example a compilation from the Extreme Primals in Final Fantasy XIV! Subscribe to Stay Tuned of my content and Game on! The Final Fantasy XIV and Playstation 4 Gameplayer!